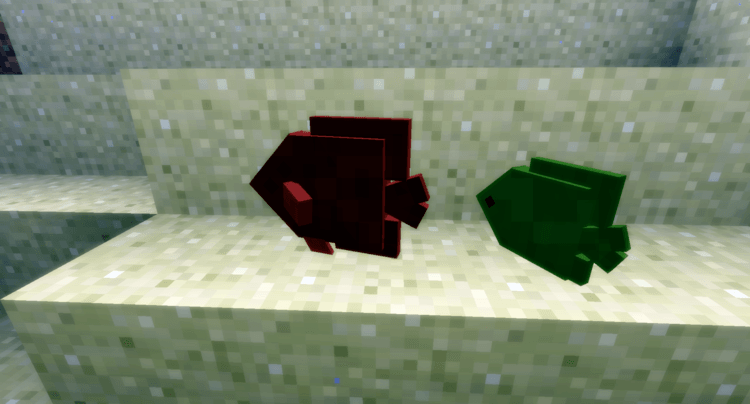 Aquatic Abyss Mod 1.12.2/1.11.2 will give you a variety species of fish and increase the diversity of living creatures living under the water in Minecraft. 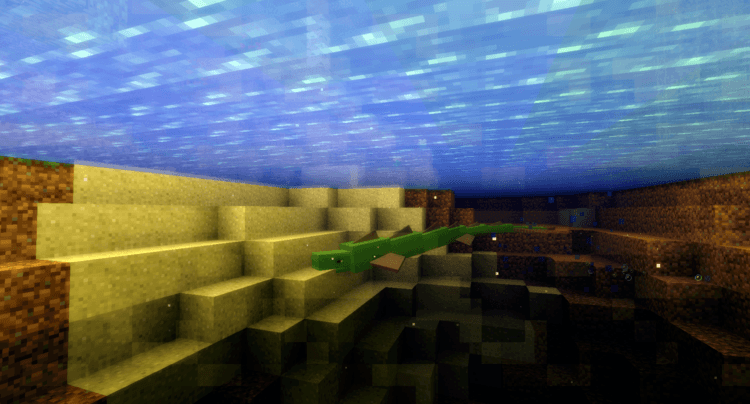 – Mod will create all new kinds of items as well as new blocks, such as seaweeds, they will grow on the ocean floor or on the bottom of rivers and lakes (where the water appears). 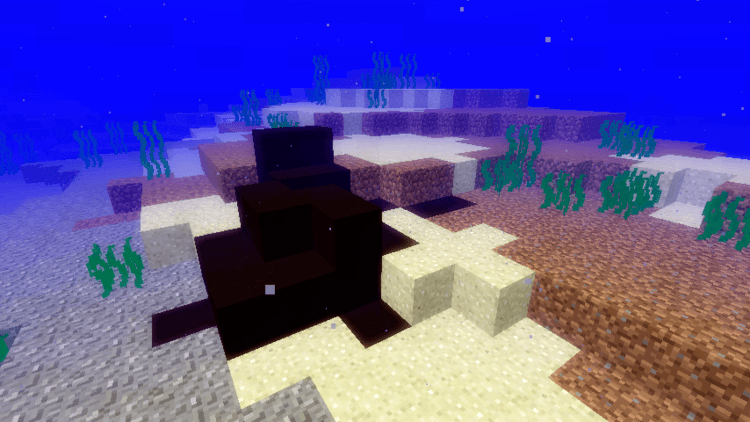 – A new block called Rocks, which were produced at the bottom of lakes, rivers, oceans, and it will produce the ores when breaking (it has a specific rate). 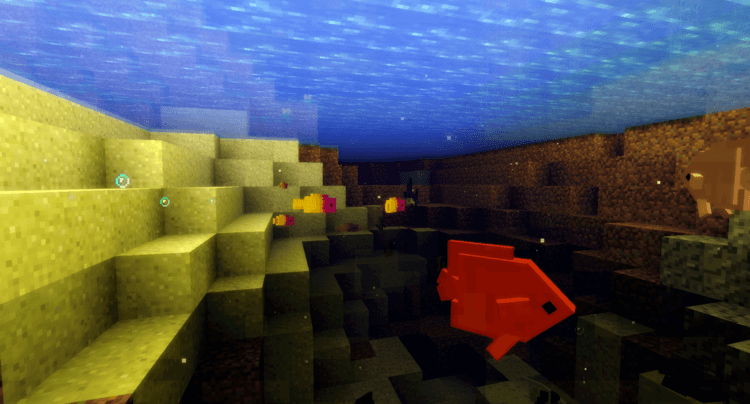 Download Forge Installer, Aquatic Abyss Mod. 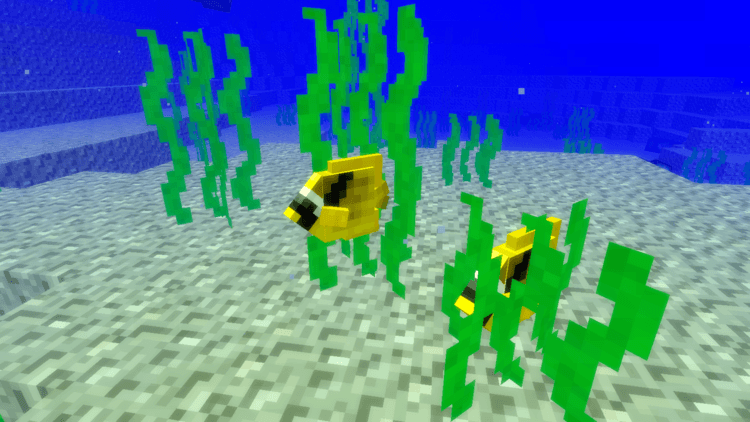 Put Aquatic-Abyss.jar file into mods folder and then run Minecraft. Done!